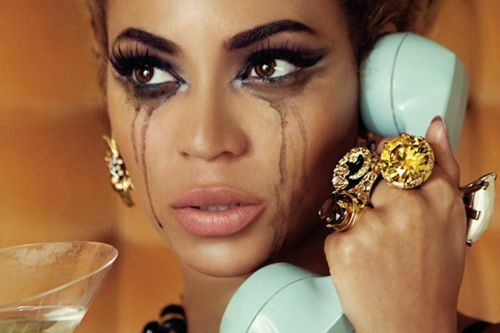 I have received the phone call before. I can't forget that day. Sometime in June 2018 at 3am, my phone rang. I was so depressed sha. Talk to your husband or your boyfriend. 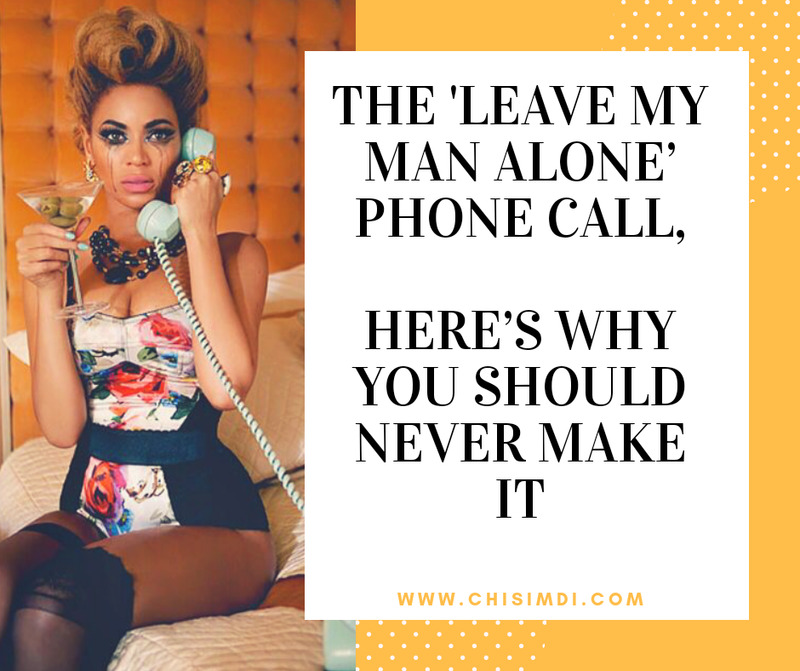 I was sha not dating the guy, but after the call, I cut him off completely. I don't even greet him again. You couldn't have said it better. It's so damn low. Once received such call from a lady i had so much respect for. I didn't just loose all the respect i had for her but i was this close to frustrating her by playing around with her "man"(whom i wasn't even having anything with in the first place). Thank God for God.